At Prestige Carpets we’re passionate about delivering only the finest quality carpets from Australia and around the world. Our zealous commitment to pure New Zealand wool, cutting edge tufted and woven construction methods, along with only the most stylish and desirable colour palettes and textures, have always made Prestige Carpets the first choice of Australia’s leading designers and architects. As leaders in fashionability and design, we will most certainly have the right product for your project be it from our own Prestige Portfolio, our extensive Imported Collection of brands or, by definition, via our unrivalled Custom Made capability. 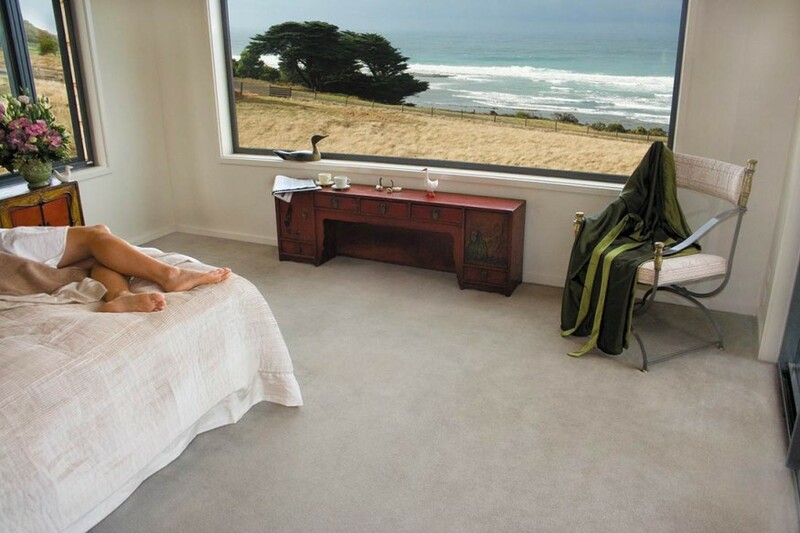 Prestige Carpets is wholly Australian owned and operated.